Representative Ron Paul, one of the Republican Presidential nominee hopefuls, continues to receive strange treatment by the media. 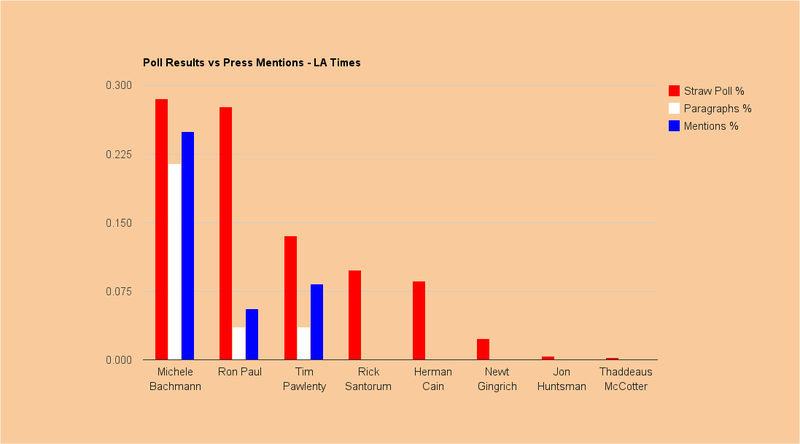 Despite polling results consistently in the top three or four candidates, and often polling ahead of President Obama in hypothetical match ups with the President, Dr Paul is often but a footnote, at best, in mainstream media coverage of the nomination race, and more commonly simply not mentioned. 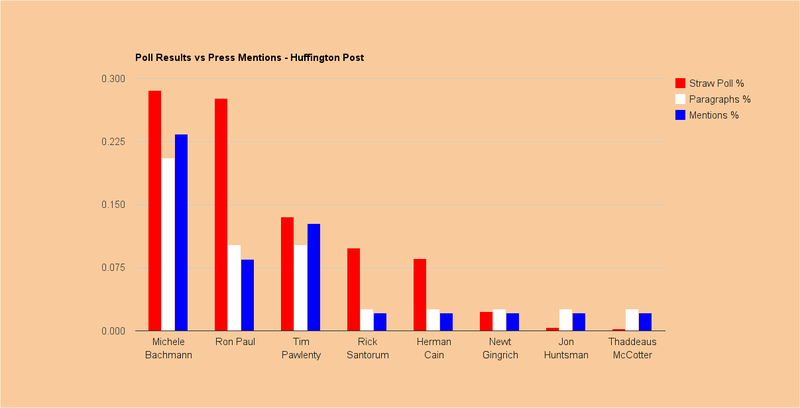 We examined this in some detail in our article “Is Ron Paul Getting a Fair Shake in the Media? Watching the Watchers“, following Ron Paul’s narrow loss to Michele Backmann in the Iowa straw poll. 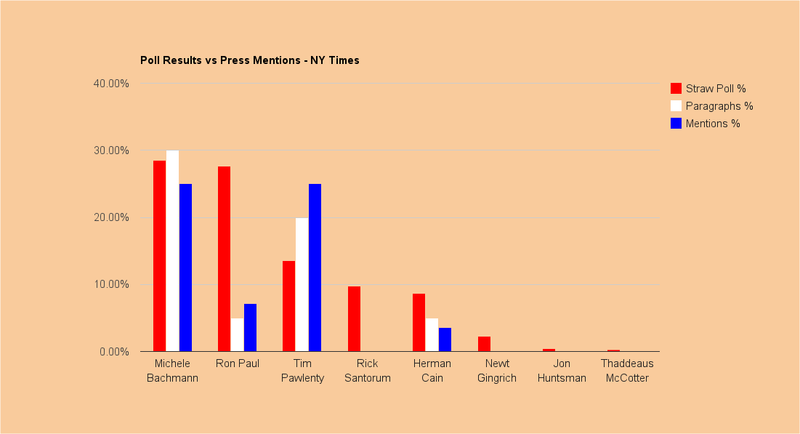 Today, the New York Times got into the act, in a particularly odd way: the paper’s RSS feed pushed out a story with the title, “Romney, Perry and Cain Open Wide Financial Lead Over Field”. The problem? The article’s title indicates a story about the recently released campaign fundraising figures for the past quarter, and states Herman Cain, along with Mitt Romney and Rick Perry, are far ahead of the other candidates. Except the title is flat out wrong: Mitt Romney and Rick Perry certainly raised considerable sums in the most recent quarter: $14 million and $17 million respectively. Herman Cain, however, raised just $2.8 million, $675,000 of which he personally loaned his campaign, meaning he actually raised $2.125 million. 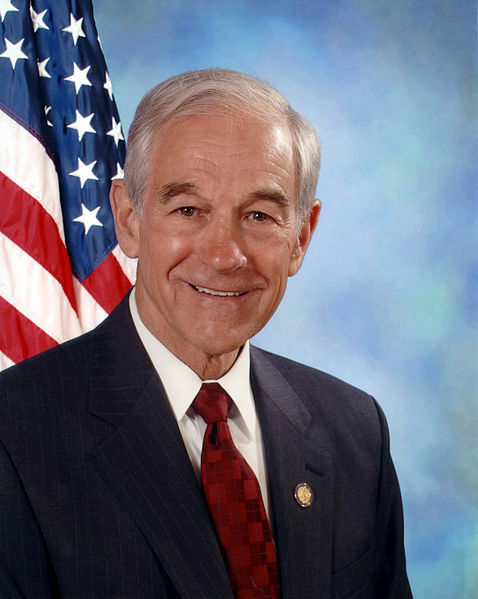 Ron Paul, on the other hand, raised four times more in campaign contributions: $8.2 million, and finished in third place among GOP Presidential hopefuls. In fact, Michele Backmann also raised more than Cain: her total for the reporting period was $3.9 million, or double Cain’s and half Paul’s. A factually correct title would read, “Romney, Perry and Paul Open Wide Financial Lead Over Field”. What’s even stranger is that the linked article (the title of which is actually “Romney Beating Obama in a Fight for Wall St. Cash”) is not even really about what the RSS title and original headline purport it to be about: instead, the article is about the shift in donations by Wall Street firms, from previously strongly supporting Obama (who dominated by a country mile campaign contributions from these firms in 2008) to now supporting Romney, and makes no mention of Ron Paul at all, except for one sentence in the fourth final paragraph. The article spends 19 paragraphs discussing Wall Street political contributions before closing with nine paragraphs reporting the campaign contributions for the latest quarter (Herman Cain gets half a sentence). It seems the anti-Paul media bias has gone from largely ignoring Mr Paul to flat out mis-stating facts. Very strange indeed.